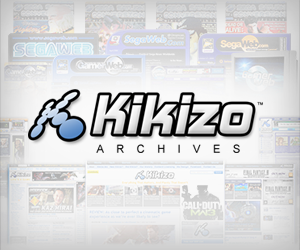 The staff of Video Games Daily complile their ultimate list of the decade’s 65 greatest games. Part 3: Alex. There are a lot of things I enjoyed about Crackdown but in the end it was the sense of progression that kept me going. Collecting orbs to level up and seeing the internal and external consequences of my actions was all the motivation I needed to keep playing and playing. 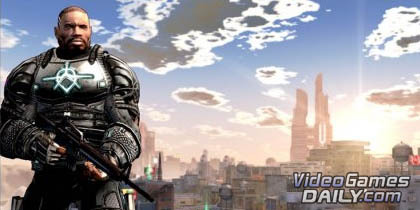 Crackdown also provided the first open world that truly clicked for me. I got more enjoyment out of creating my own obstacles and events than I did playing through the already exciting story. The addition of co-op only improved the experience, turning a playground for one into a twosome to remember. It’s on your phone, your PC, your console and your portable – it’s Bejeweled 2, one of the most ubiquitous games of the last 10 years. And for good reason. While it’s in no way something you’ll consciously sit down to play for a couple hours, it is the kind of game where a brief palette-cleansing session can easily stretch that long. The introduction of new features in Bejeweled 2 easily pushed it ahead of its predecessor and helped turn an interesting concept into an addictive one. 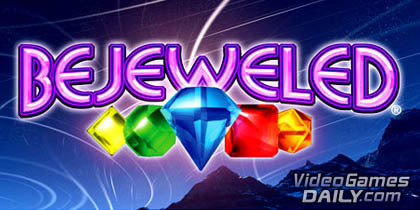 And let’s not forget the industry of spin-offs the Bejeweled series has unleashed. Before Harmonix upended the game world with the Guitar Hero franchise they were involved in some of the best early PlayStation games. Many people prefer the updated Amplitude that succeeded this game and offered a slightly more varied soundtrack, but for me, Frequency was the better of the two. The combination of electronic music – including a stupendously good version of Science Girl, by Freezepop – and the confined tunnel of tracks made for an engrossing and entrancing experience. 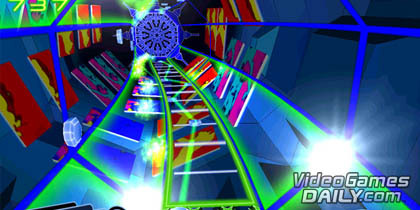 Like all good music games, Frequency excelled at creating a sensory environment that made it all too easy for you to lose yourself in the experience. By many accounts, the reign of plastic-instrument music games is coming to an end, after a heady few years for publishers EA and Activision. Whatever happens to music games in the future, though, there’s no denying the overwhelming dominance they had in the tail end of the ’00s. 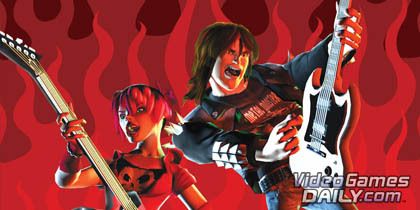 There are many, many games to choose from but my favourite of the lot was this, the game where Activision and Harmonix showed us just how good things can get when a great soundtrack of songs recorded by the original artists comes together with a technological overhaul on a new stable of consoles. It was also around this time that people started to ask themselves a very important question: Exactly how many plastic instruments can one house hold? But as long as you had this one, you were gold. Posted in Features, and tagged with Alex Wollenschlaeger, GOTD.